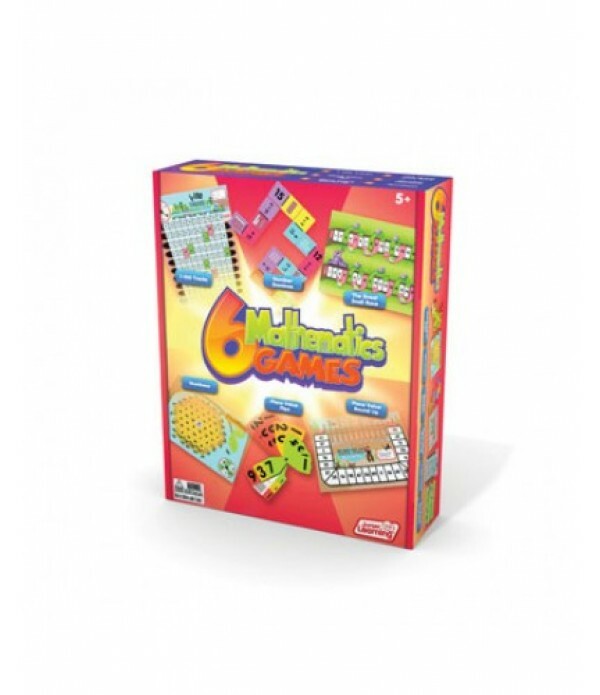 Do you know your Venn Diagrams from your Tally Charts? 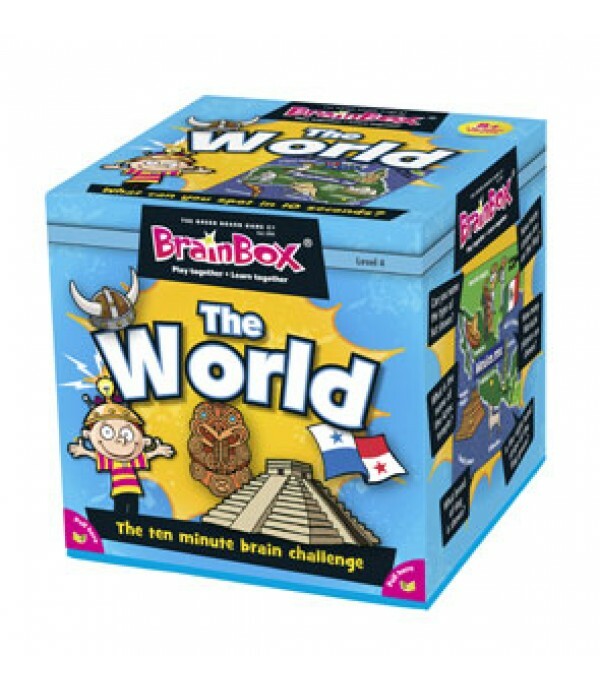 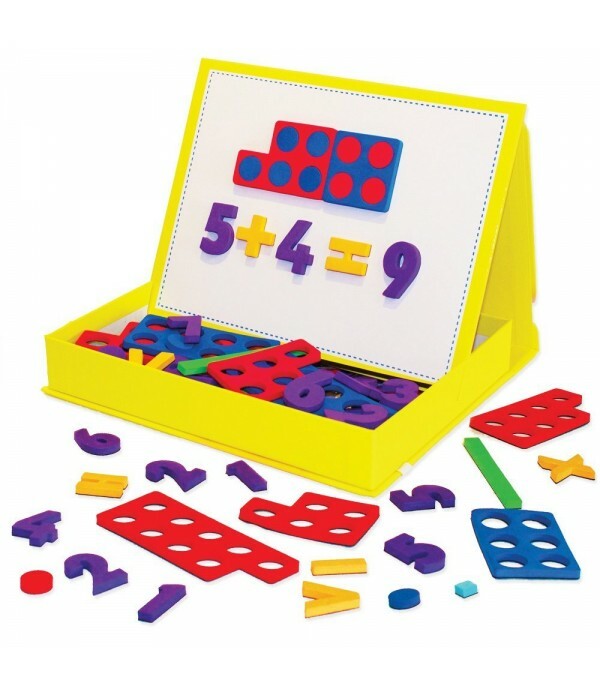 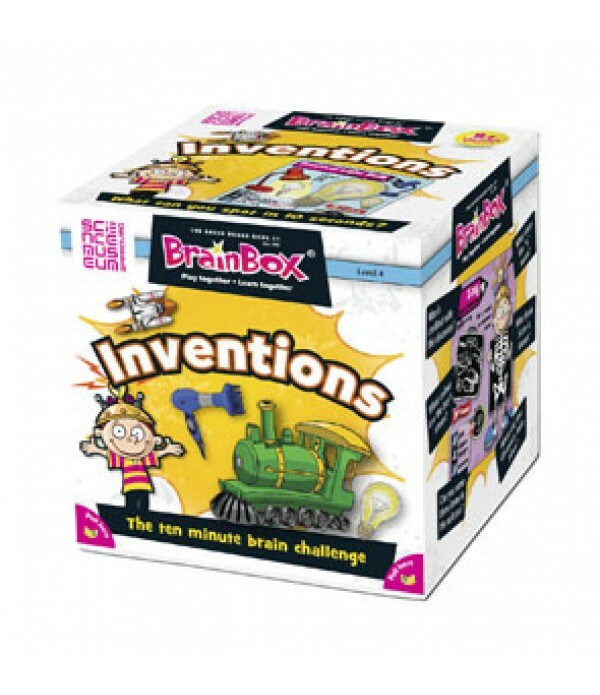 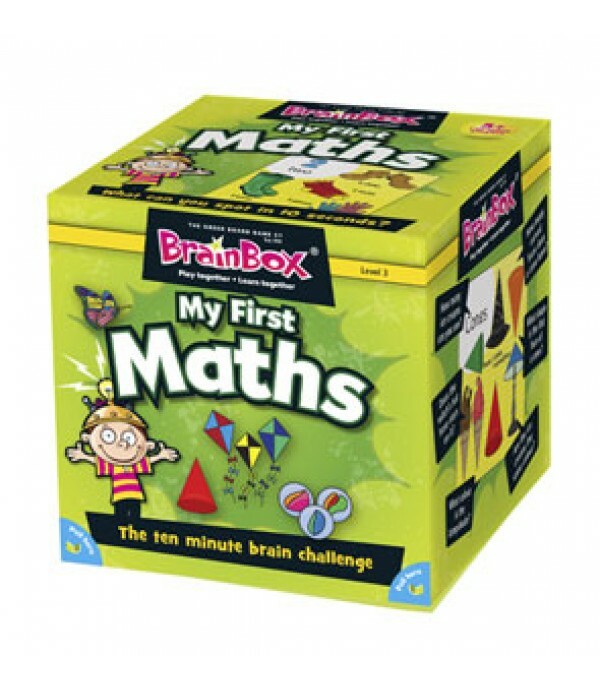 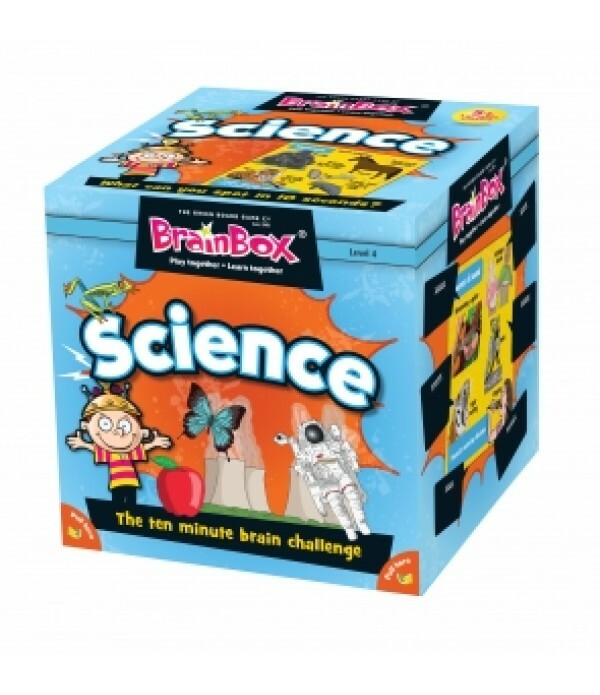 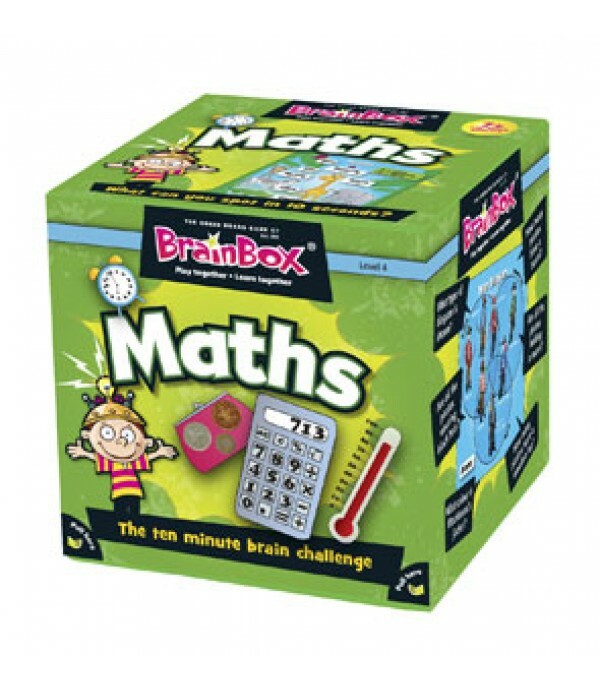 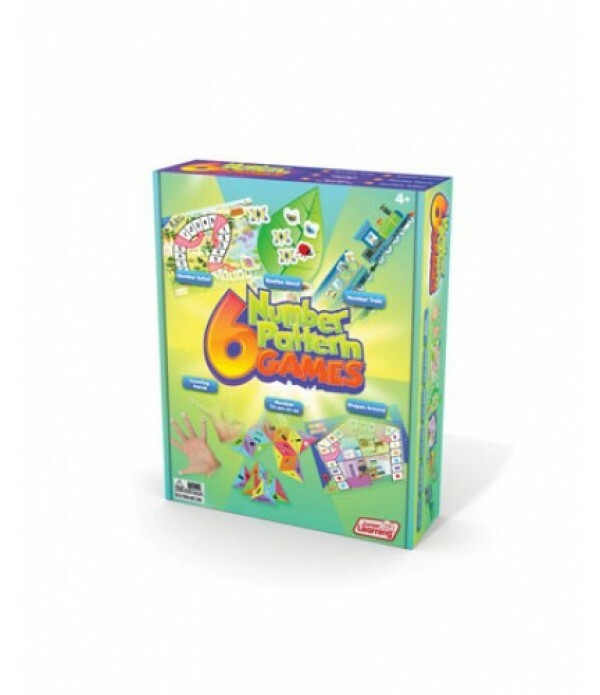 BrainBox Maths is crammed full of concepts taught in Key Stage 2 in England and Wales. 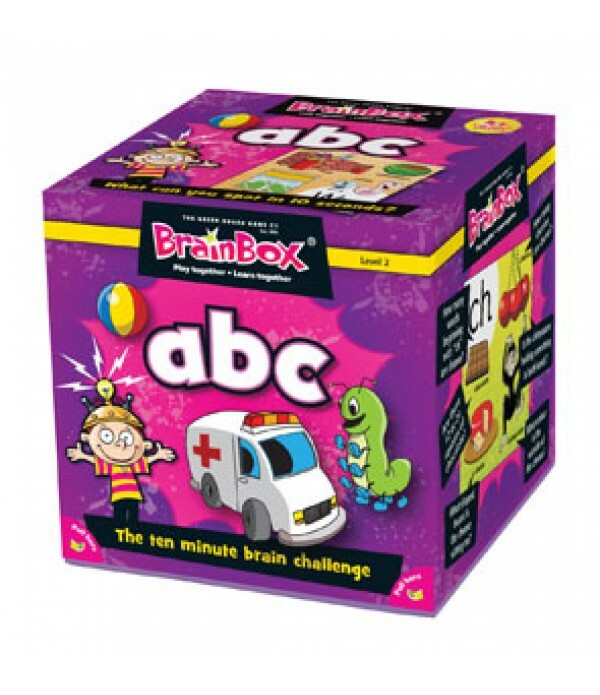 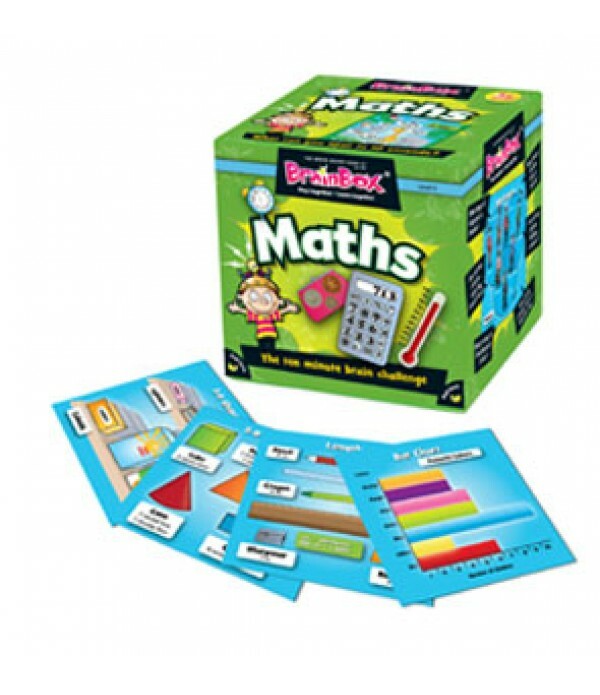 Developed by a primary school teacher with 30 years teaching experience, BrainBox maths strikes a great balance between learning and fun. 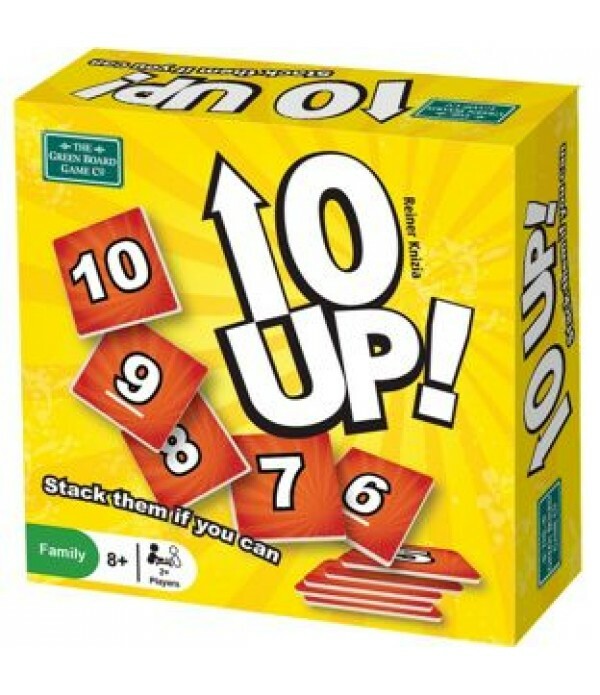 This simple concept can be played by all ages and in large groups or as a 1 person game.